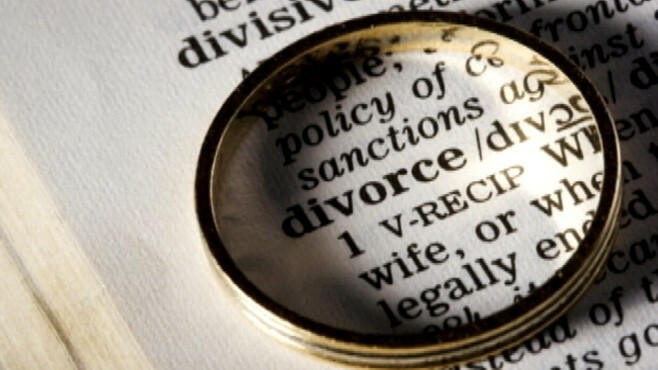 Divorce is one of the most painful experiences that you can go through in life and organising finances during this difficult period can be very stressful. While the best advice during divorce is to be honest with each other about your financial situation, the nature of some divorces can lead people to be less than honest about their financial position. This can foster bitterness and acrimony. However, when you do eventually receive a financial settlement from your former partner, would you know who to ask for advice about what to do with the money or how to manage your finances now that you are on your own? Follow the tips below to see how you can take control of your finances after divorce. During the course of a divorce you will need to consider how the family money should be divided. This will be based on both party’s earnings (if any) and the family’s lifestyle prior to the marriage breakdown. As well as listing all your current outgoings so you and your husband or wife can reach a settlement, it is important to plan how you will manage your income and expenditure when your divorce has been finalised. This can include living costs, the costs of any dependant children who may be living with you and everyday costs such as utilities and food. When you have reached a financial settlement with an ex-partner this might be made up of two elements. There may be a lump sum payment as well as monthly payments for the maintenance of yourself and any dependent children who live with you. While the background planning you did prior to your divorce should ensure that your monthly payments cover your regular outgoings, it is important to get the right financial advice on how you should deal with any lump sum payment. This advice can come from an independent financial adviser, or any number of public organisations, such as Citizen’s Advice Bureau, which provides independent advice free of charge. Divorce is one of those situations where everyone seems to know someone who has been through it and who is going through the exact same thing as you. While there may be people who have experienced similar situations, no two people’s situations will be exactly the same, so while stories and financial advice from friends can be helpful, you will not know how to deal with your own personal situation unless you sit down with a professional and give him all the facts. In conjunction with seeking financial advice from professionals and the opinions of friends, there is a wealth of information out there, both in the form of books and online via the internet. This can be useful to an extent, but such information is probably best used to help you feel better mentally and to prepare yourself for your new life, including coping with your new financial situation. Books and online information can supplement advice you receive from family solicitor professionals. It is vital to arm yourself with as much advice as possible on how to manage your money, particularly if you have not been used to controlling your own finances for a number of years. As discussed above, this can come from a variety of sources, but the first port of call should be a financial professional who can provide you with impartial advice.